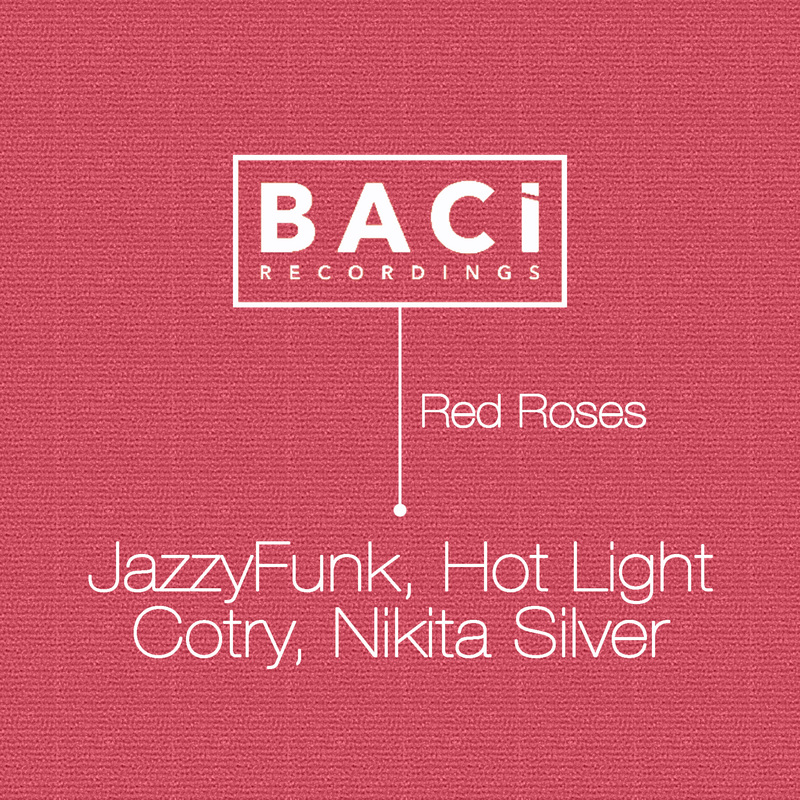 JazzyFunk from Italy is an experimental Indie Dance / Nu Disco / Deep House Band with Funky and Soul influences. It was formed in 2009 by a collaboration with Macs Cortella (dj/producer) and Filippo Perbellini (singer/musician). The concept is based on customizing the live show with a full involvement with the audience, making it a complete performance experience. All tracks are reworked and re-edited with what they call, “JF Mix” overlapping electronic effects and loops with live musical improvisations. Collaborations with real instruments allow us to have a great variety of sounds to expand and amplify our live set. JazzyFunk represents a great innovation in the Deep House Music’s panorama of the last two years. Their revolutionary way of making music have captured a large amount of people, boasting collaborations with Sasse, Mark Lower, Saccao, Haze-M, Vintage Culture, Jamie Antonelli, Max Lyazgin, Heavy Pins, Alceen, Matvey Emerson, Chemical Surf, and many more… We have been performing in: Italy, Germany, France, Spain, England, Switzerland, Turkey, Greece, Russia, Polonia, Lithuania, Egypt. We love to interact with people, we believe in the magic power of the live act and parties where many energies, in the same place, can create a unique atmosphere.